Need some stylish new luggage? Or are you always running low on battery at the airport? Our Travel News will sort you out. Keeping connected while travelling can be hard. With long-haul flights and hard-to-find power points, your phone battery often dies right when you need it. 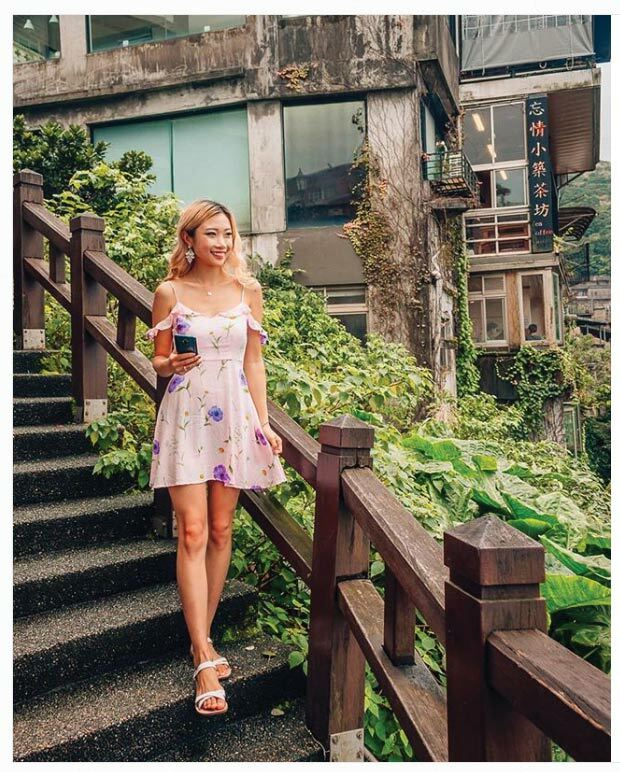 Travel influencer Stephanie Lai (@thetravelkid.nz) knows this all too well, having forgotten her charger during a recent trip to Taiwan. Luckily for Stephanie, the battery on her Huawei Mate 20 Pro lasts up to two days, leaving her with plenty of time to enjoy the sites without having her phone die on her at just the wrong time. Even when you have limited time to charge your devices, the Huawei Mate 20 Pro is a lifesaver being able to reach 70 percent by only charging it for 30 minutes. The ideal companion for those who like to get exploring while on their travel adventures, rather than staying cooped up in a hotel room. Bring so isolated from the rest of the world, New Zealanders are known for their sense of wanderlust and a desire to explore the world outside of our bubble. However, when it comes to travelling, we are often left with few stylish choices to carry all our travel essentials in. Roanne Jacobson, founder of luxury New Zealand handbag label, Saben, noticed this gap in the market and has filled it with a beautiful luggage range to satisfy even the most discerning traveller. 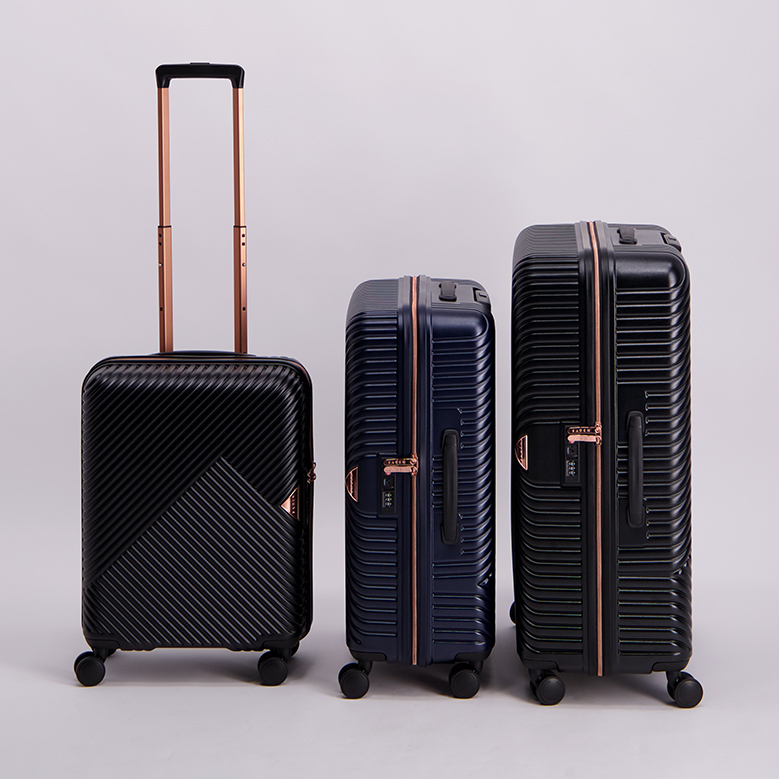 Coming in three suitcase sizes with two colours to choose from, the luggage has a durable, moulded polycarbonate case, rose gold hardware and 360-degree dual spin wheels to get you through those international stopovers with ease. The Summer months mean days spent at the bach or on camping trips, and usually comes with the dilemma of trying to fit all the essentials in our bags without overpacking. 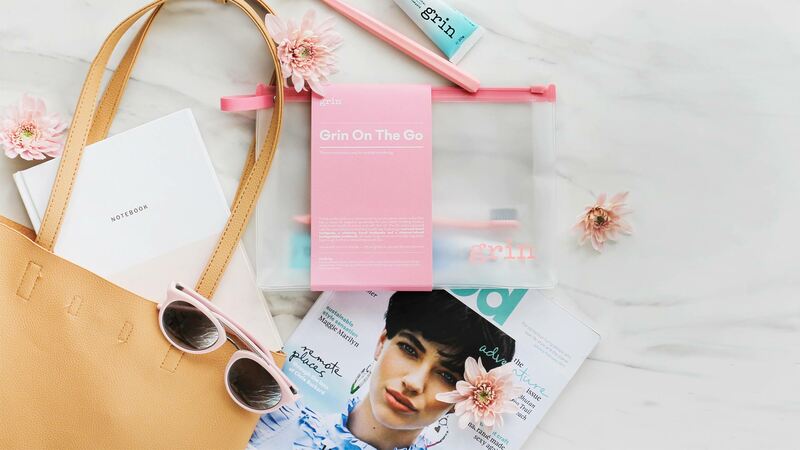 Natural oral care company, Grin, have put together the ideal kit for those Summer road trips all contained within an eco-friendly, waterproof travel bag. 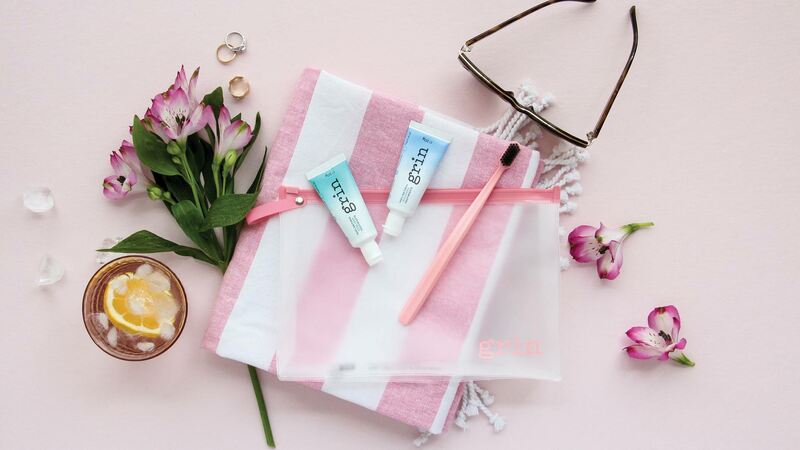 Coming in either pink or blue, the kit contains a travel-sized toothpaste and a charcoal-infused biodegradable corn-starch toothbrush, with enough room to fit all your other toiletry needs.